St. Louis is home to the Gateway Arch...a monument known all over the world. The monument represents innovation and expansion westward. 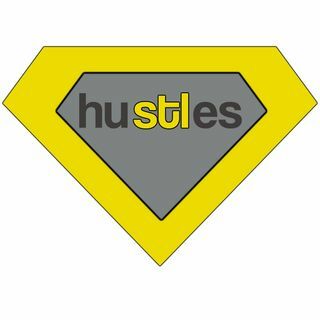 STLHustles, just like the arch, exists to promote, inspire, encourage, and educate entrepreneurs in the 314 metro area to "innovate and expand" beyond their horizons. Our podcasts will feature "314Rockstars" that are taking the "STL" to new heights in all industries. Simply call ... See More and leave your question and it will be answered during the podcast or weekly conference call.